>> Build 100% Natural and Editorial Links by your Own to get the Best Result. We know the value of your time and how to utilize it with the right strategy. 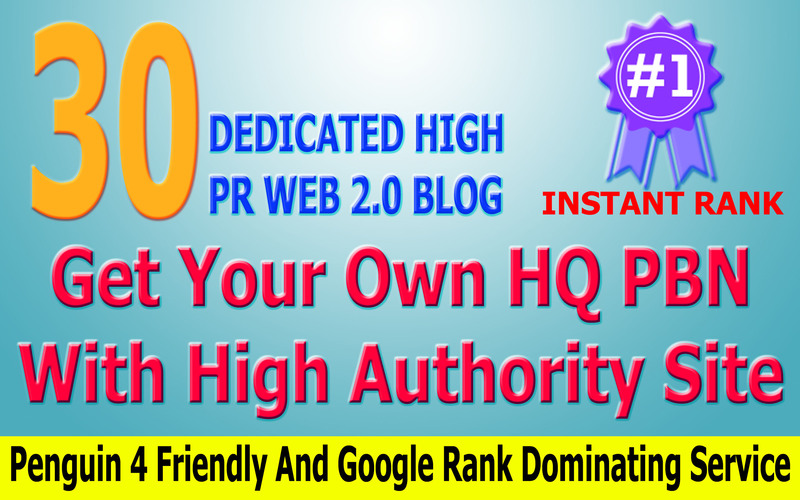 You'll get 25 Web 2.0 site Backlink and Access where you can put more content and get natural links further.